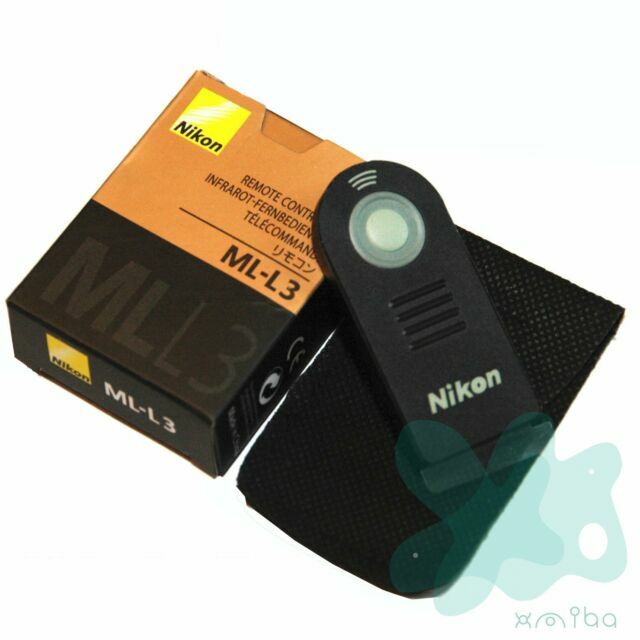 ML-L3 IR WIRELESS REMOTE CONTROL It can trigger the camera shutter release remotely from a distance. The compatible camera has a built-in infrared receiver for this remote trigger device. It has been proved to be safe and reliable with the multi-brand cameras (see more details in the picture above), and works with all camera remote control modes (Quick-response, Delayed and Bulb). Works up to 8 meters. (25 feet) Dimension: 80 x 28 x 5mm Compatible with: Compatible with: Nikon D600 D7000 D5100 D5000 Nikon D3200 D3000 D90 D80 D70 D40 D40x D60 Nikon J1 Nikon V1 Coolpix P7000.